PolyWorks (PW) is a multifunctional software manufactured by InnovMetricSoftwareInc., Used to process laser scanning data: reverse engineering, product geometry control, architecture tasks, deformation monitoring of the earth’s surface and many others. The PolyWorks software package allows you to efficiently and quickly work with very large amounts of data. 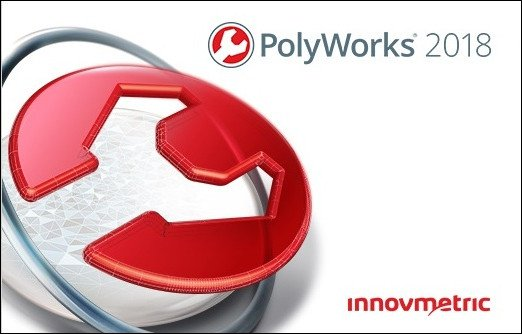 PolyWorks consists of several modules and has a wide range of tools that simplify and accelerate the work with data. It is important to note that the complex allows you to work with data obtained from three-dimensional scanners of all known brands. • Primary processing of point clouds: scaling of point clouds; filtering on the subject of coincident points, that is, ordering (points that diverge to distances less than the specified ones are deleted). In the module, you link to the external coordinate system and link the scans.